Upon arrival in Japan, we’ll head to our hotel and settle in. That evening, join us for an optional trip to a game center to warm up your game playing nerves and see how the locals have fun! To begin, we’ll board the futuristic Hotaluna ferry (designed by Leiji Matsumoto) to sail to the man-made island of Odaiba to start our adventure. 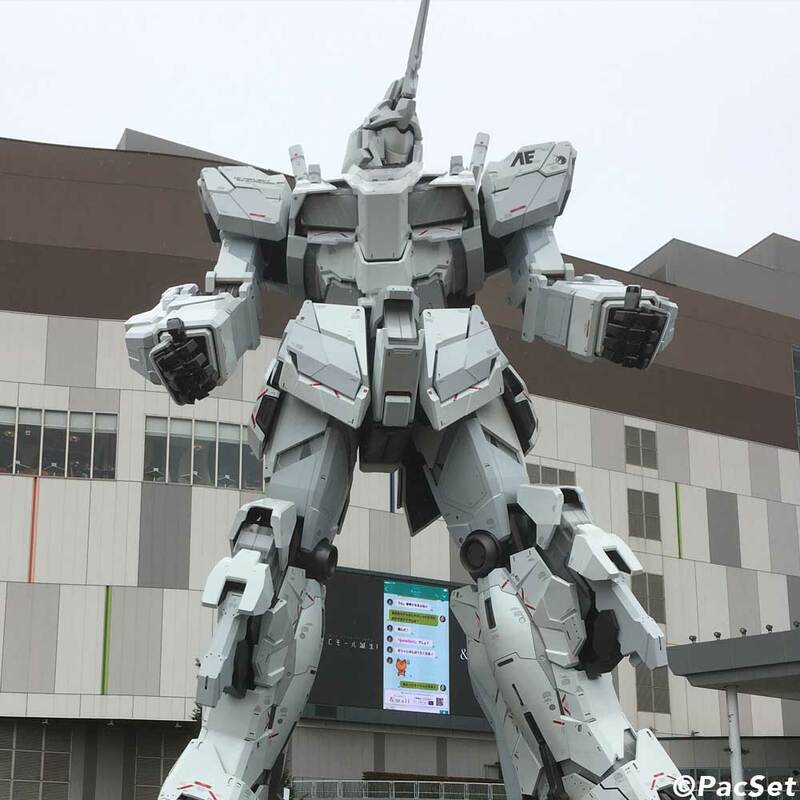 Here, you’ll have the chance to meet the Gundam Front indoor theme park, as well as the massive Sega Joypolis Arcade, where visitors can play games, ride rides, and play some truly bizarre interactive games you won’t find anywhere else. Today we start in Shinjuku, where the area’s new VR Center awaits your playing skills. After tossing some virtual red shells at go karts, you can shop for everything from limited-edition goodies from the Square Enix Store or weird flavors of ramune soda from local stores. In the afternoon, we’ll venture into Capcom’s own signature Tokyo spot, the Capcom Bar, for a thematic – and perhaps weird – snacking and drinking experience (and we’ll pick up the tab!). Welcome to Mitaka, where we’ll hit the Ghibli Museum to see the history of Japan’s most famed animation studio. Of course, a trip out this way wouldn’t be complete with a peek at Nakano Broadway’s many game shops and arcades where locals battle it out regularly. In the evening, we’ll forego TV-based gaming for board games at Shibuya’s famed Jelly Jelly Cafe. Sip a cocktail, toss some dice, and have a great time with your fellow travelers (and maybe some locals). Day 6: It’s (Game) Show Time! 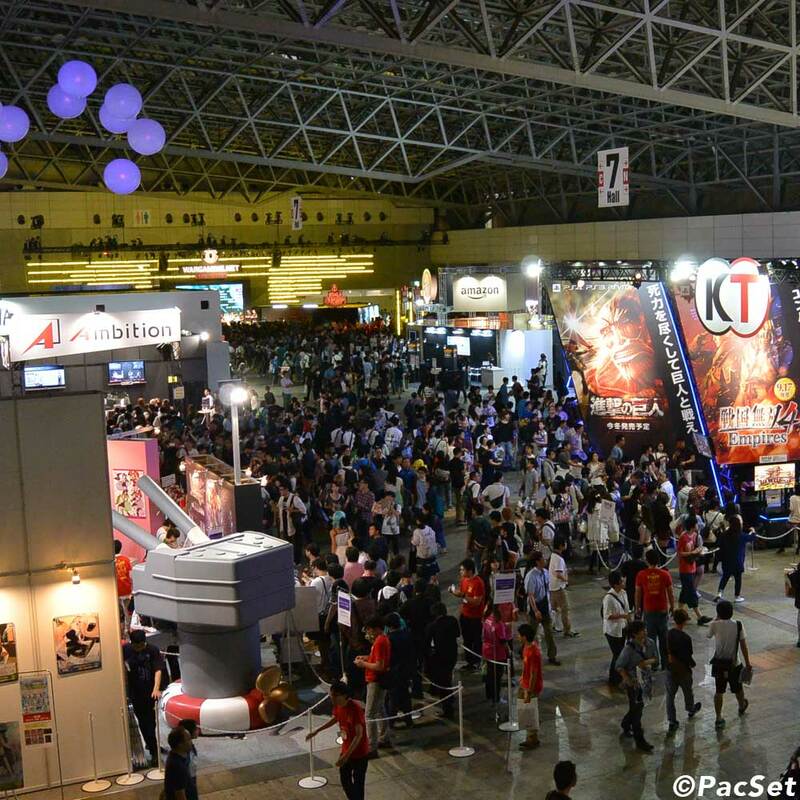 The day has arrived, friends – we’re off to the massive Tokyo Game Show to see what new goodies the industry is cooking up for 2020 and beyond. If you don’t want to browse the booths for the entire day, worry not – your tour guide will be on hand with some extra activities planned that take advantage of the surrounding seashore area. That night, we head to a very special game center for another round of games (with a few surprises!). We start our day with a quiet cultural stop at the majestic Ikegami Honmonji Temple. Take pictures, admire the five-story pagoda, or buy some charms for good fortune. Once we’ve finished our visit, it’s off to the otaku mecca of Akihabara. Shop for retro games at Super Potato, pilot a Gundam, and see the latest in electronic gadgetry. This evening, we head to a Famicom Bar, where the servers – and your hosts – will not just provide drinks and dinner, but also play host for a little game tournament of our own! Today is a free day in Tokyo for you to do ask you like! Your guides will be on hand to help with any directions or help you need. Today, we experience the traditional city of Kamakura – summer style! Our day begins with a visit to the Tsurugaoka Hachimangu Shrine and the shopping street that makes up Kamakura’s traditional center. Next, it’s off to Hase Temple, where the only thing more breathtaking than the traditional temple buildings and giant Kannon goddess is the view of the ocean and beach. To cap off the day, we’ll visit the famed giant Buddha before heading back to the city. Prepare for a true adventure as we depart Tokyo for the mountain hot spring town of Ikaho! In other words, slip on a yukata and prepare to bid the skyscrapers behind: this is your chance to experience Japan off the beaten path, but with a definite nod to gaming history. After checking in at our traditional onsen (hot spring) ryokan inn, we’ll head to Ikaho’s famed stone steps – a mountainside stairway lined with old game arcades, tea and snack shops, and more! When you’re done exploring, head back to the ryokan to experience the hot spring’s indoor and outdoor baths before we regroup for a night of games (the lo-fi kind)! 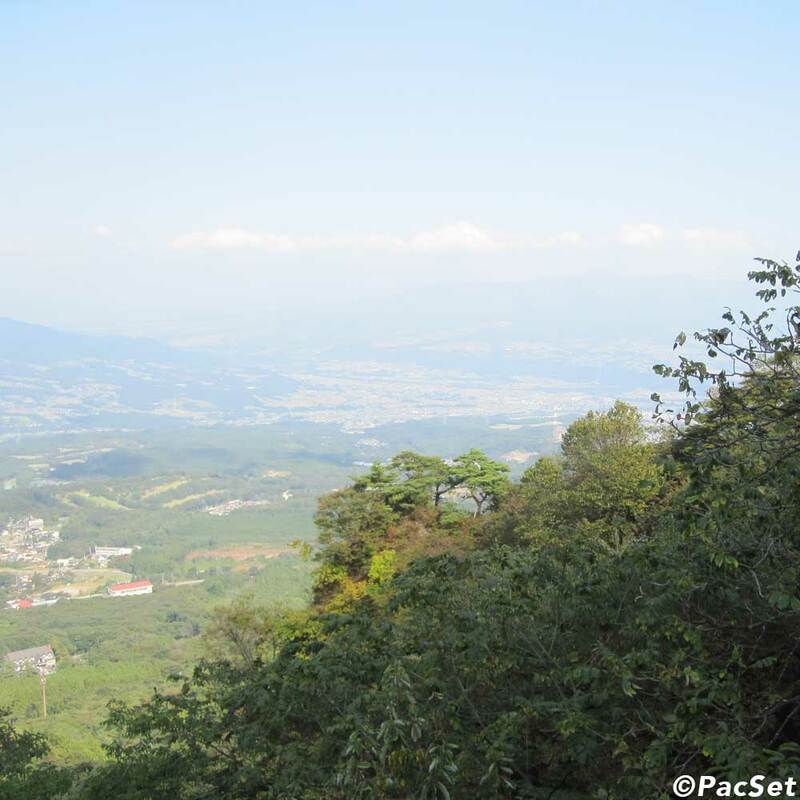 The second day in Ikaho will have us visiting the Mizusawa Temple, an old mountain temple where visitors can sample the regions famed udon noodles and explore the huge temple grounds. Once your stomach is full, we’ll be taking a ropeway cable car up the side of the mountain overlooking the city to explore the mountaintop. In the afternoon and evening, take your pick of exploring the stone staircase, bar hopping, or just relaxing in the onsen before a fancy dinner prepared by our hosts! That night, we’ll have one last game/social night for anyone who wants to join in.